The BDAAI was founded in 1985, to promote biodynamic farming and gardening in Ireland. Because at the time it became clear that agriculture was changing rapidly and the many potential problems of the industrial agriculture system were becoming apparent. The BDAAI organise conferences annually, as well as workshops and garden / farm walks during the summer. We provide a biannual newsletter. 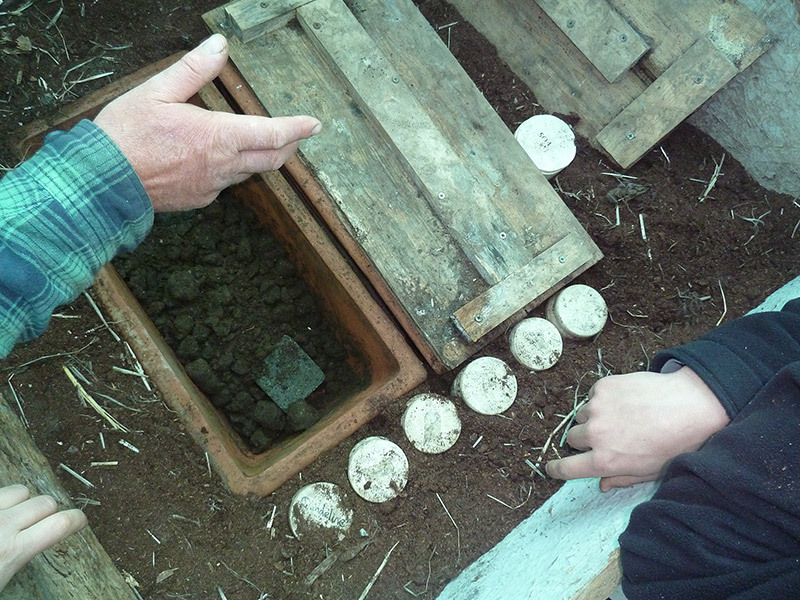 Supply Preparation’s and engage in research trials on biodynamic systems. The BDAAI will bring the practices of biodynamic agriculture to gardens and farms all over Ireland.